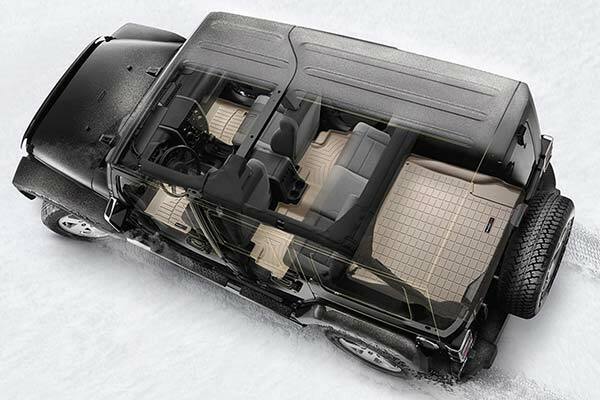 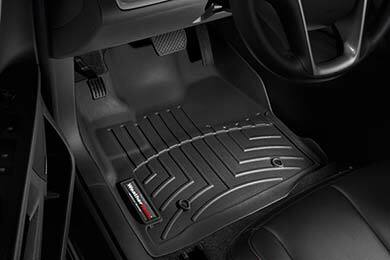 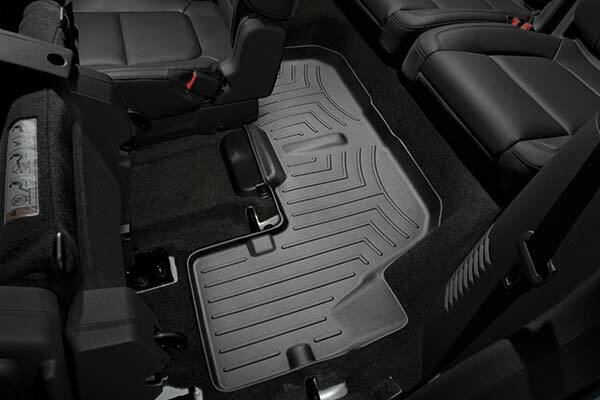 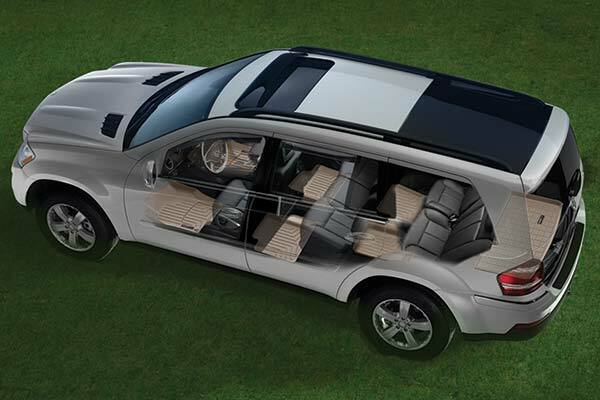 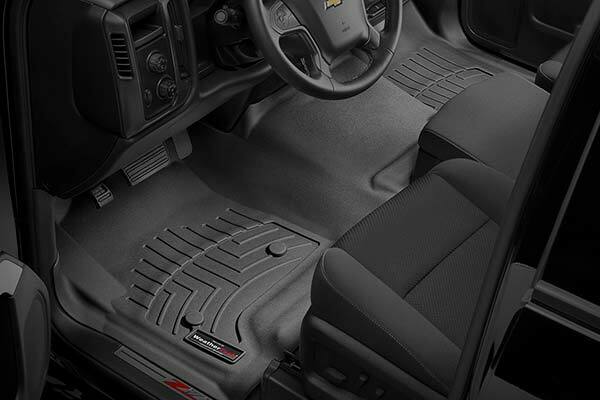 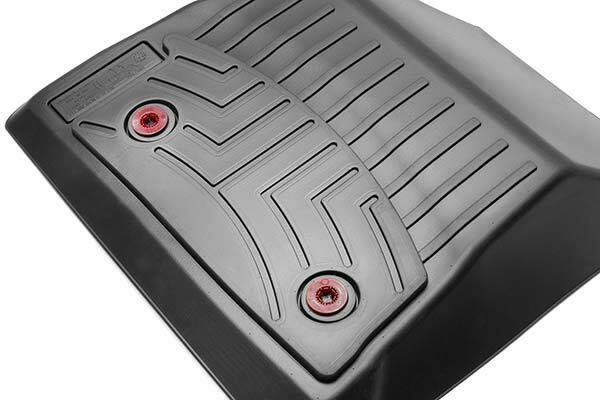 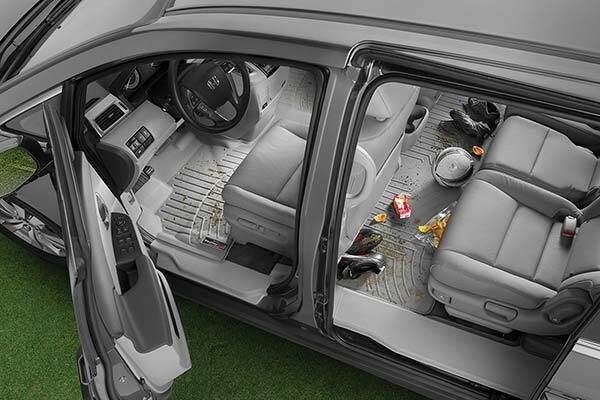 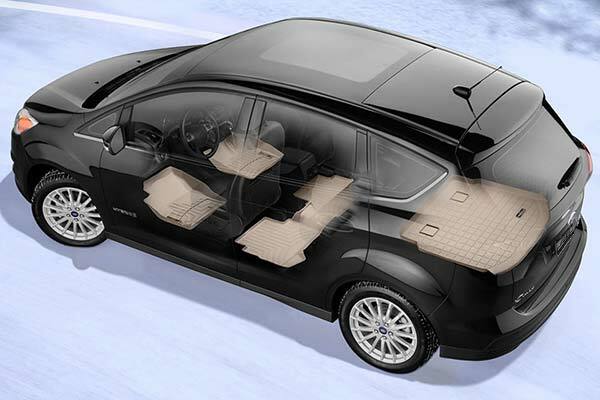 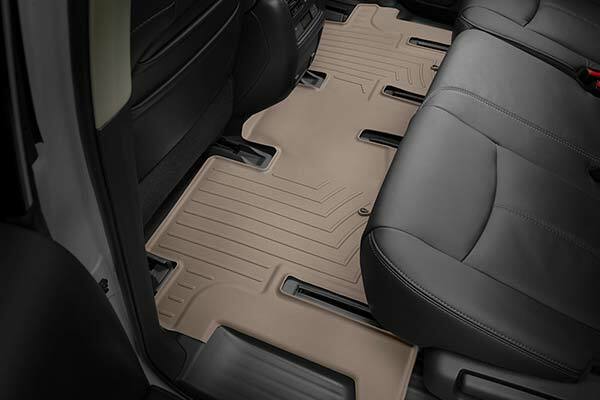 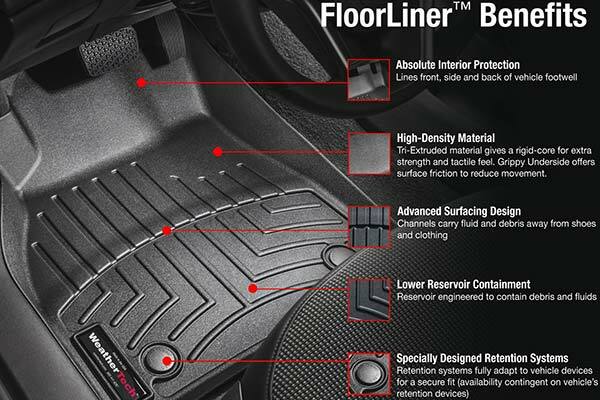 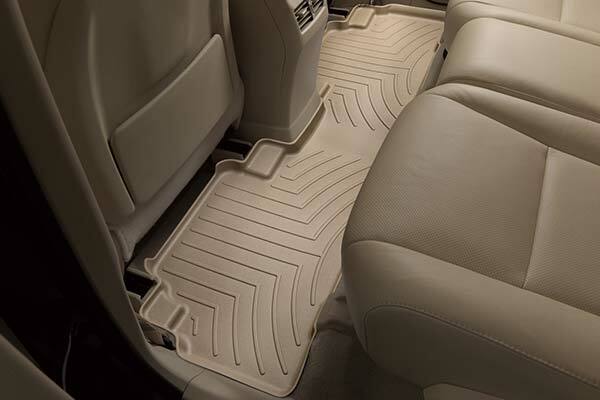 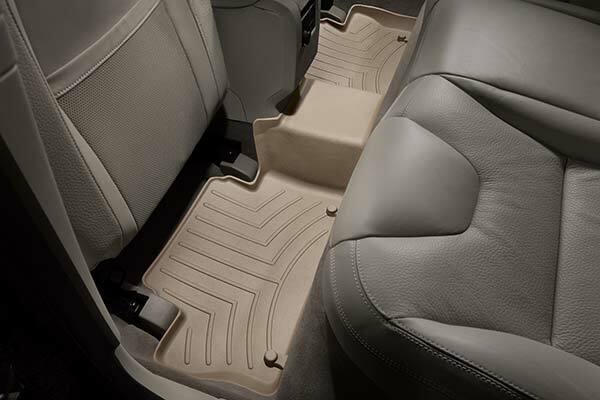 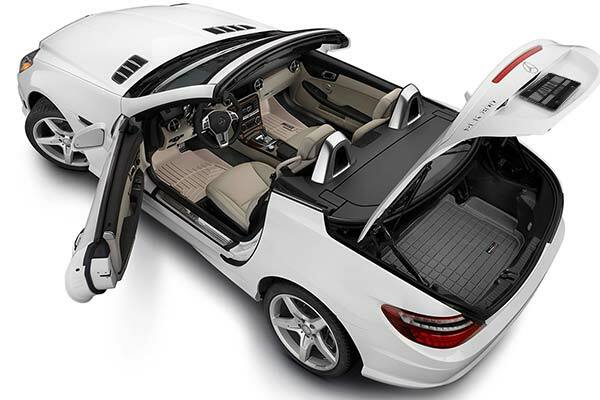 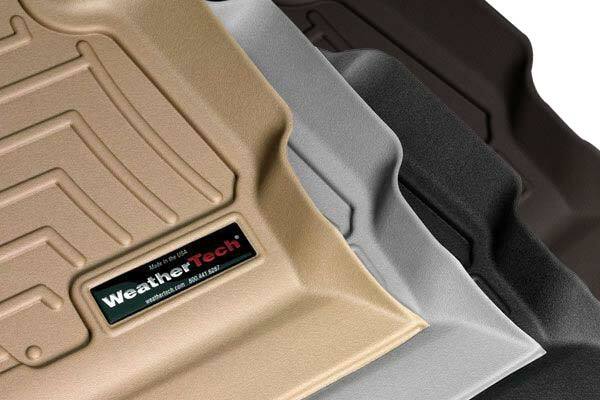 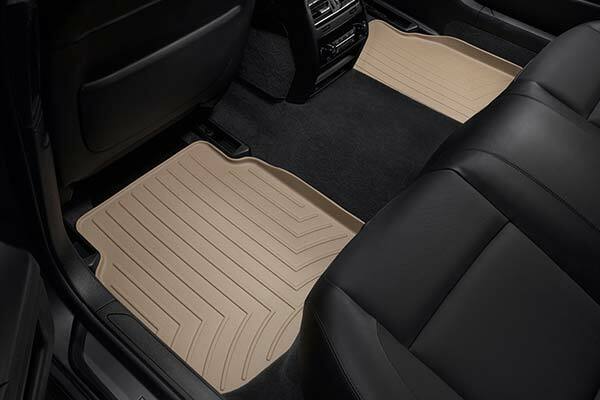 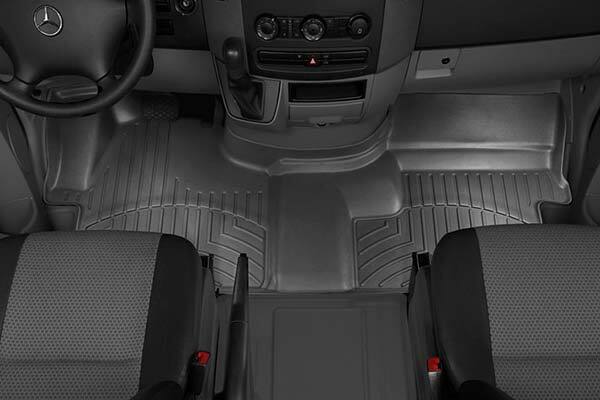 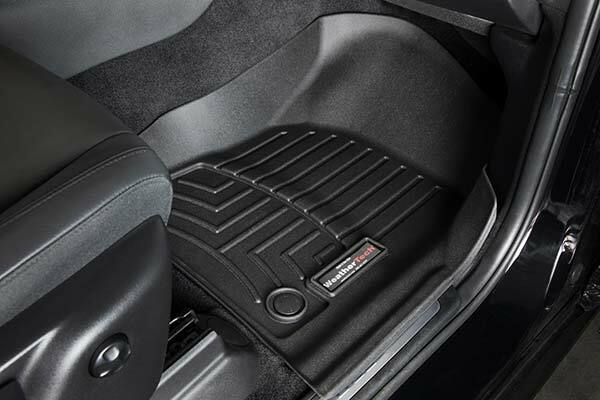 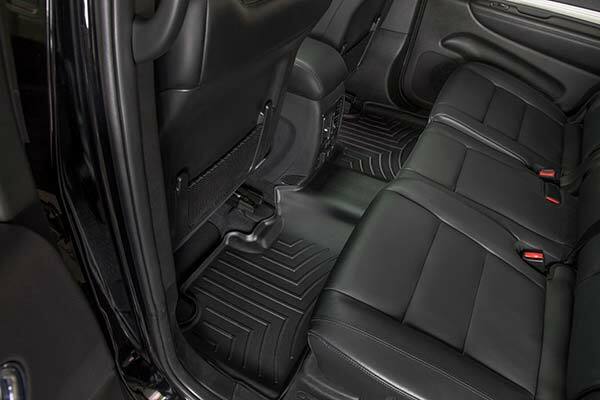 WeatherTech 442321/442322 - WeatherTech DigitalFit Floor Liners - FREE SHIPPING! 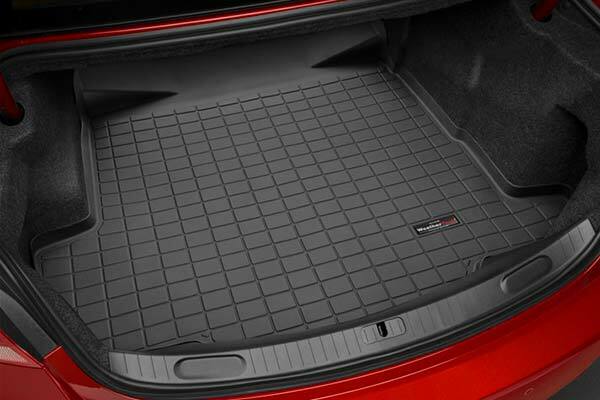 perfect fit, looks great in car. 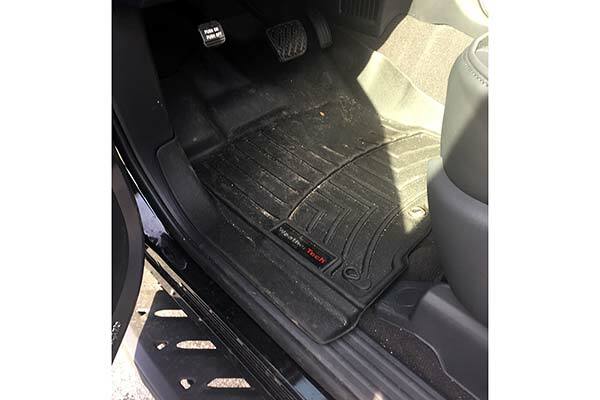 Somewhat pricey but I guess you get what you pay for. 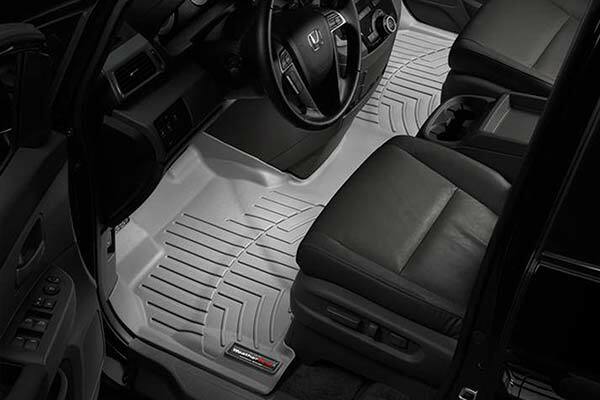 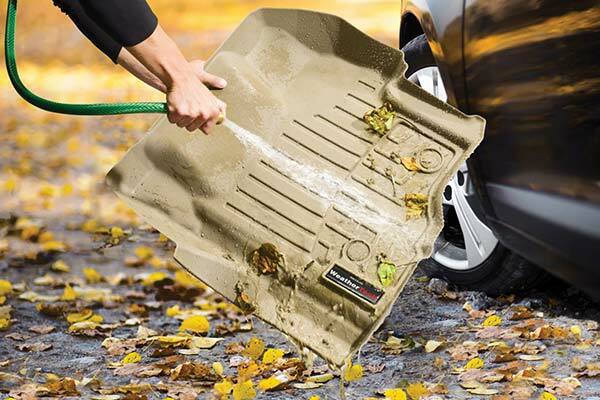 Better than other mats for protecting floor of car from muddy,snowy and salty shoes. 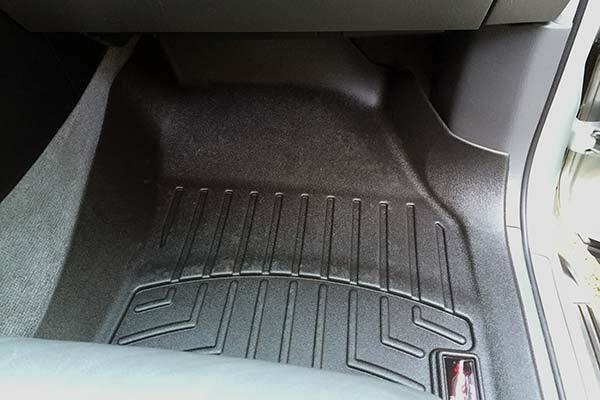 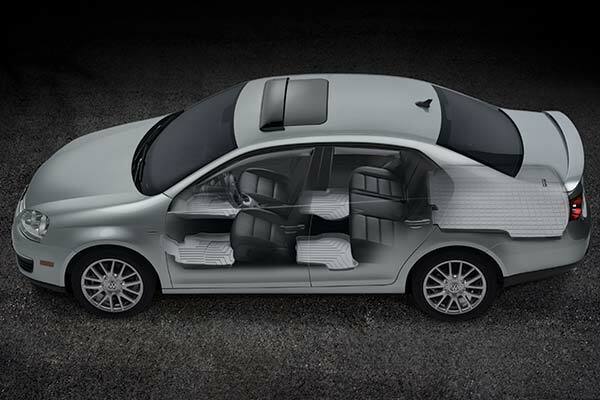 The floormats are a perfectly fit in my s80 Volvo. 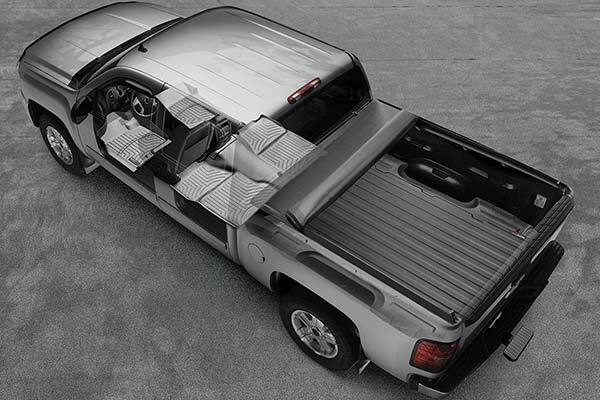 I will defintely order again. 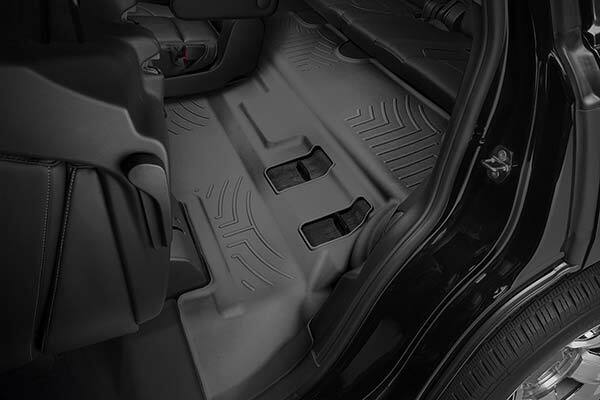 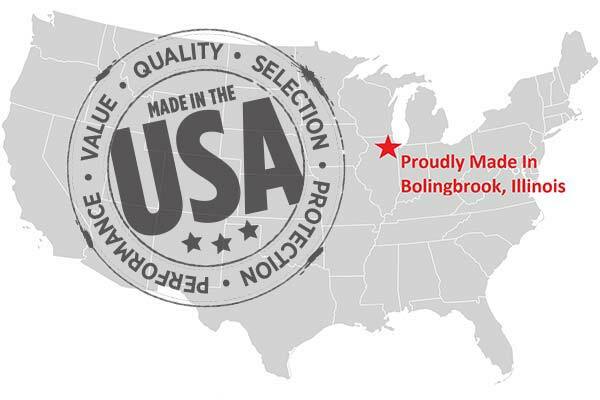 Reference # 756-090-444 © 2000-2019 AutoAnything, Inc.